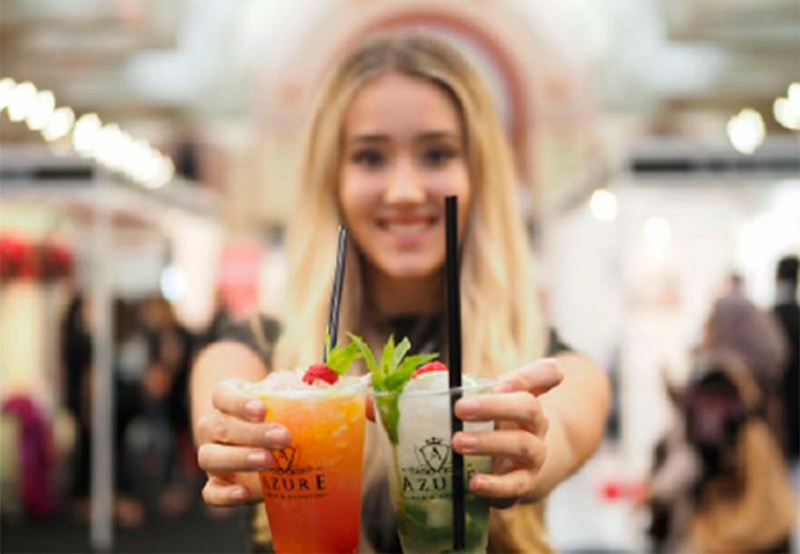 Azure Bar Events was set up to revolutionize the drinking experience at weddings and private parties. 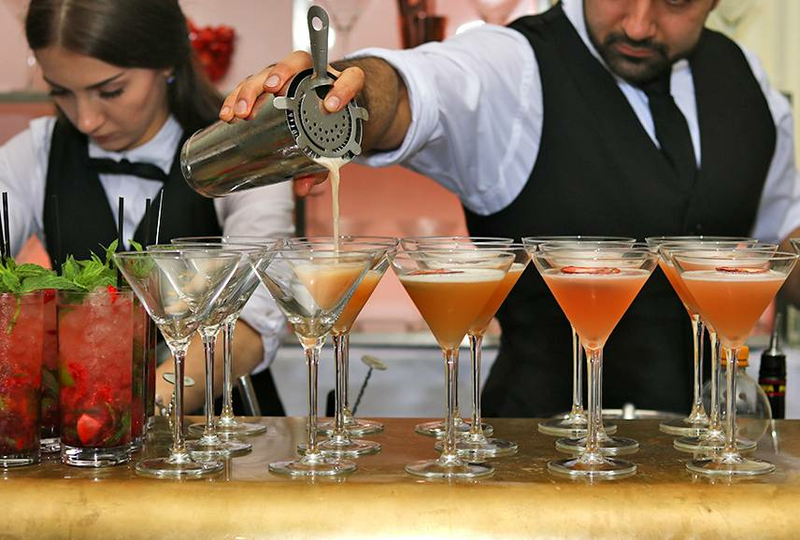 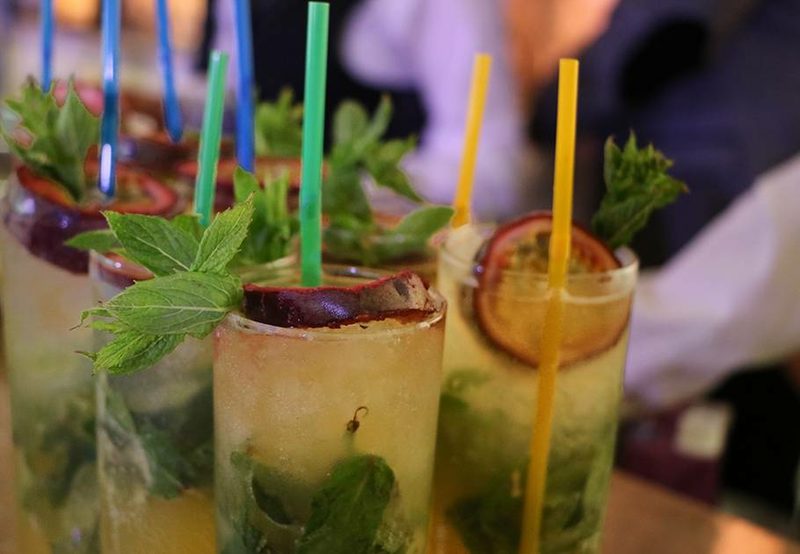 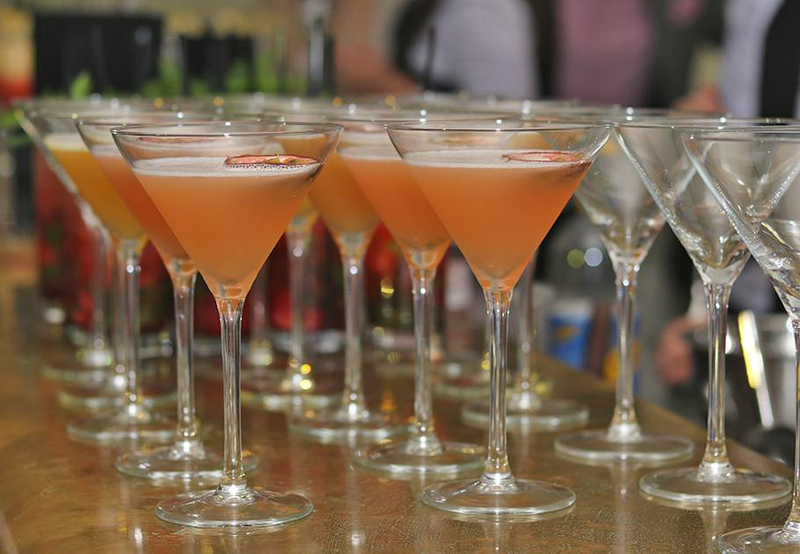 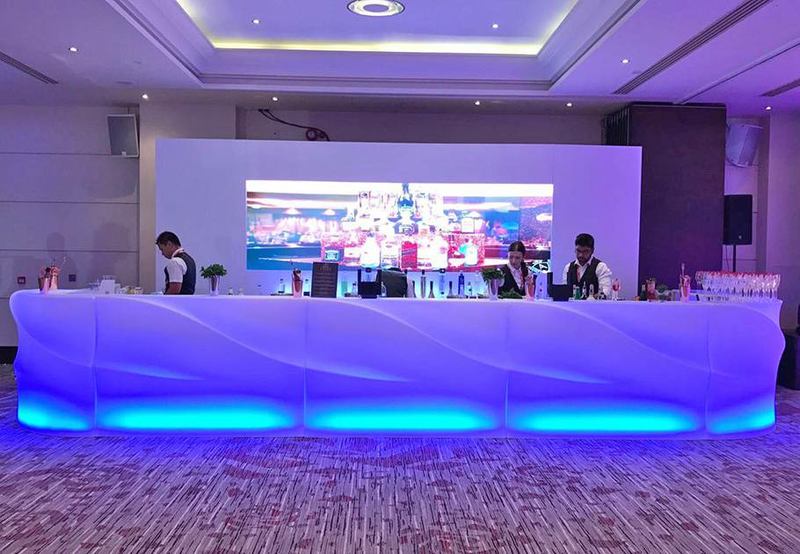 The company brings professional bar services to your event. 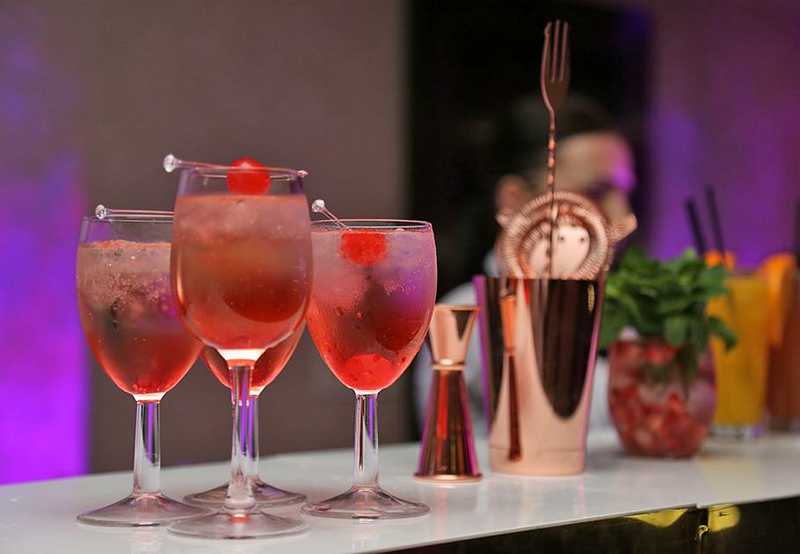 Choose from its smart, chic, set-ups or design a themed bar just for you.